It is with great sadness that I write to you, the Bermuda public, to inform you that I will no longer be working with the Bermuda Cricket Board, indefinitely. With my contract ending July 7th, this year, I took the summer off to reflect on what transpired in Malaysia. 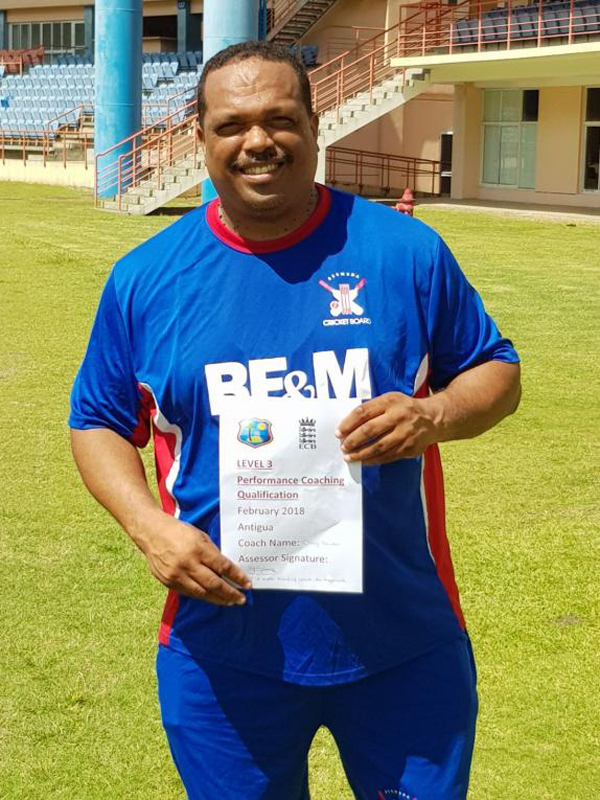 As a coach I was extremely disappointed in the outcome of the tournament, with the Bermuda senior cricket team being relegated. My decision to walk away now is not an easy one as coaching one’s country is the ultimate achievement and honor for any coach. Unfortunately, things drastically changed over the last year, as the lack of support was obviously evident and the lack of professionalism was the worst I have ever witness in my 20 years of cricket involvement within the national team, as a player and coach. The following highlights the preparations for the tour to Los Angeles when we finished 4th. We went into the last game with a chance of being promoted. •	The coaches and manager had to pay for Reggie Tucker’s (specialist fielding coach) airfare and hotel so he could go to Argentina with the team. •	A player who had a 95% training attendance, but had to be routed through England for travel purposes was told that the Board will not pay the extra cost for his ticket, hence he was to be replaced, but captain Terryn Fray purchased his own ticket using his A.A. miles so that the player in mention could use the additional funds and be permitted to travel. •	I requested that 2-3 U.K. based players be sent to Argentina for the 50 over matches so they could be accessed before the final selection, which was one week after we returned, but this was denied. •	I requested that the U.K. based players be brought home to train for 2 weeks before going to Malaysia, but this too, was denied. •	Terry Fray was removed as the manager, and as a selector and from the High Performance committee with no meeting or explanation. •	The selection committee was dismantled a week before the team went to Argentina, which meant new members who had no clue about the team’s preparation, had to select a team upon our return. •	The team’s playing kit that was brought in, was too small and we had to ask players to return clothing from a previous tour. •	Jacobi Robinson had to order warm up gear days before we left for Dubai so we could look uniform. •	When the team was announced 2 weeks before leaving, we had no idea where we were going for a pre-tour. •	We asked to have a team dinner the night before the final Caymen match, which was to decide the tournament winners, only to be told there is a food court at the mall, why do the players have to have a dinner together.